Patrick S. Poole is a lecturer in government and economics at Bannockburn College in Franklin, Tennessee, USA, having previously served as deputy Director of the Center for Technology Policy in Washington, DC. He contributes frequently to several publications on topics of privacy and civil liberties. just the same as the Berlin Wall. 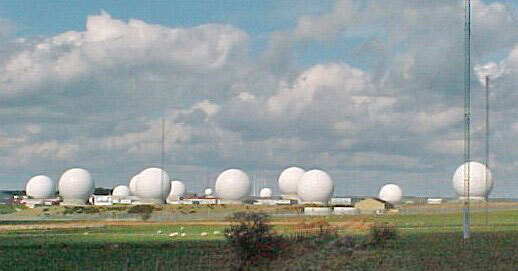 The U.S. NSA - Echelon is now being widely expressed in the mainstream media. the US National Security Agency are perpetrating against Humanity. 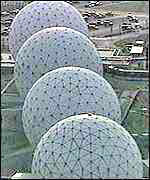 Echelon - The NSA's Global Citizen Spying Network Part 1 by Patrick Poole.